People say that all the time when I tell them I’m a quilter. 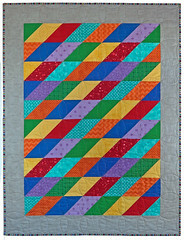 That’s why I started Whimzie Quiltz – to create the quilt you’ve always wanted. I’m Deidre McLeod, but you can call me ‘D’. I’m your Custom Quilt Creator and founder of Whimzie Quiltz. This year, I’m celebrating 14 fun and fabulous years of “creating the quilt you’ve always wanted”. In fact, since starting this website in 2004, I’ve made dozens of colorful and comfortable, traditional, yet ‘whimzical’ quilts. 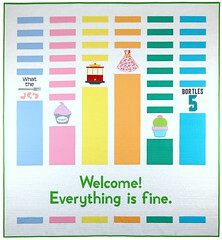 And, yes, that means there are dozens of happy – and very warm – customers and friends enjoying Whimzie quilts right now. 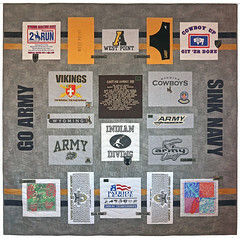 Having done so many, I know your custom-made quilt should reflect exactly what you want. I listen carefully and propose designs based on your input – you choose the theme, the colors, the pattern and the size – and I work with you until we capture just what you are looking for. Once you settle on the perfect design, I start creating your custom quilt, using 100% cotton fabric, quality thread and other specialty supplies. 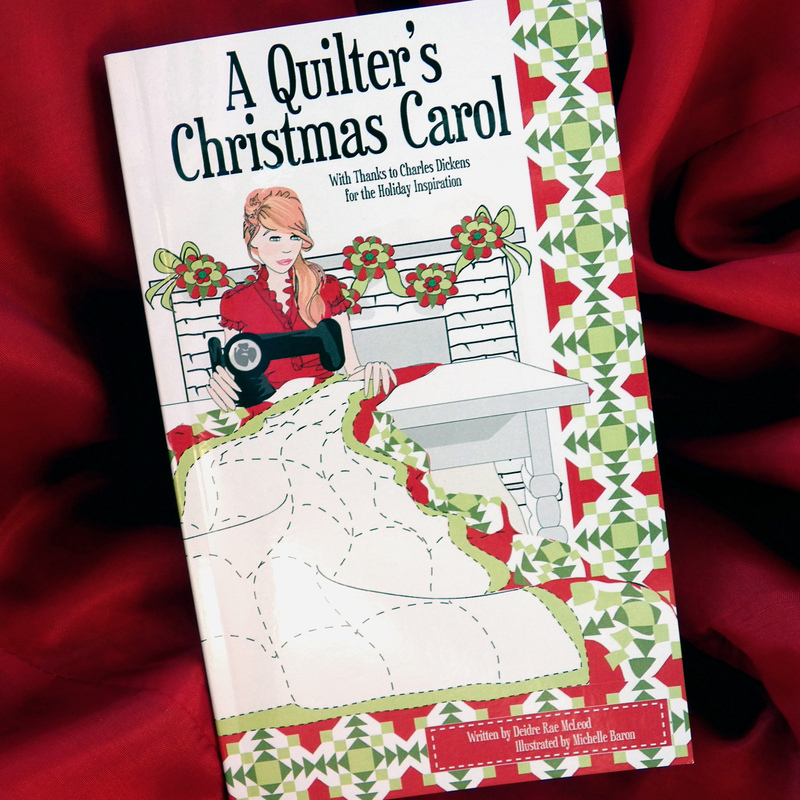 Your quilt is made using a tradtional sewing machine and sewn with the care and attention to detail you’d expect – after all, your custom quilt is being made by a person (me!) not mass-produced in some factory. Although I’m based in sunny San Diego, Whimzie quilts have gone to good homes all over, from Massachusetts to New Mexico, Colorado to Texas. There’s even one in Europe! I’ve shown at a couple of local quilt and craft shows, too, but I’m not doing this for that kind of recognition. I’m a full-time, custom quilter because I know there are people out there, like you, who’ve always wanted a quilt – and I want to create it!